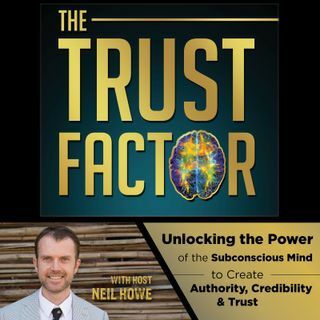 The Trust Factor is the science of creating authority positioning in the subconscious. This technology is based on a model whereby the major thinking part of human activity (over 90%), including emotion, takes place in the subconscious area that is below the levels of controlled awareness. Neil and guests will walk you through specific exercises you can implement to influence your prospects to make buying decisions, so you can increase sales and profits in your business.